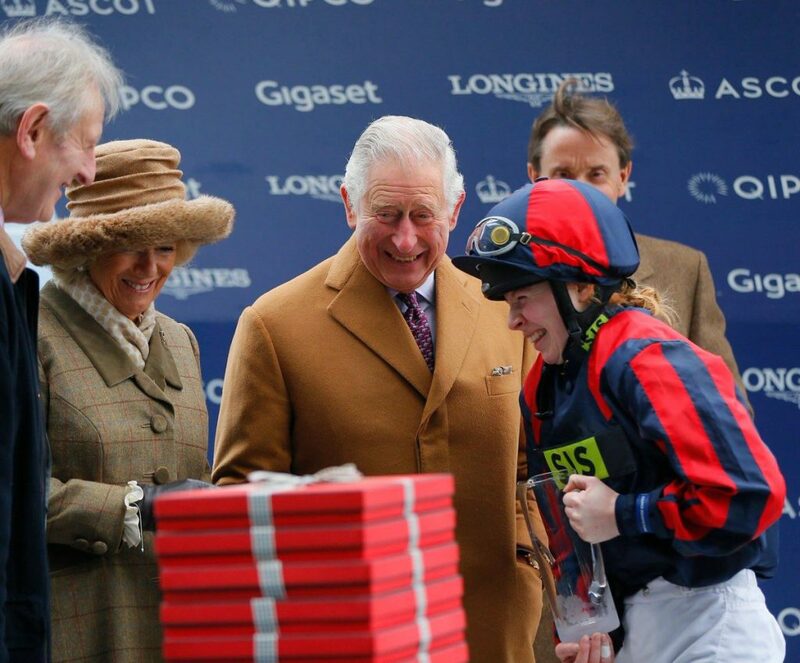 The sheer joy of your first winner cannot be better illustrated! 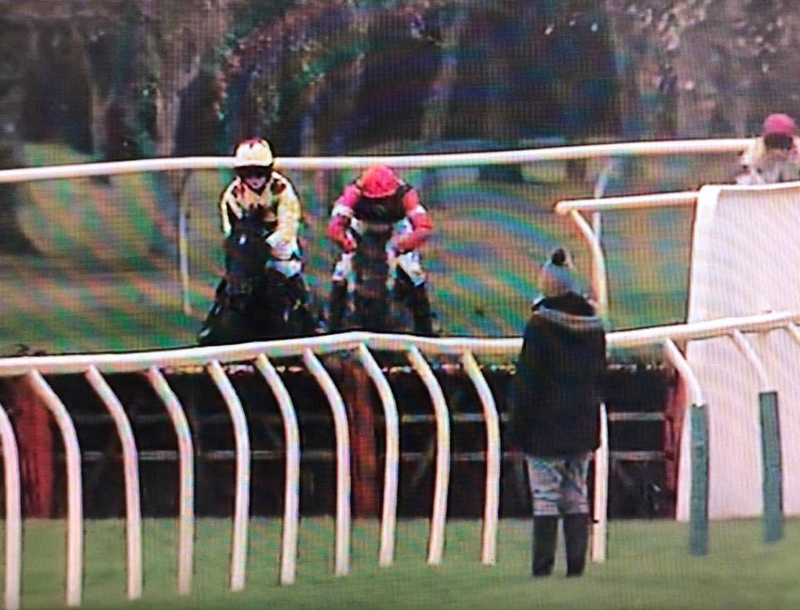 And here’s a lesson in how to gain race riding experience whilst fine tuning your horse in a charity race and then going on to success under Rules! 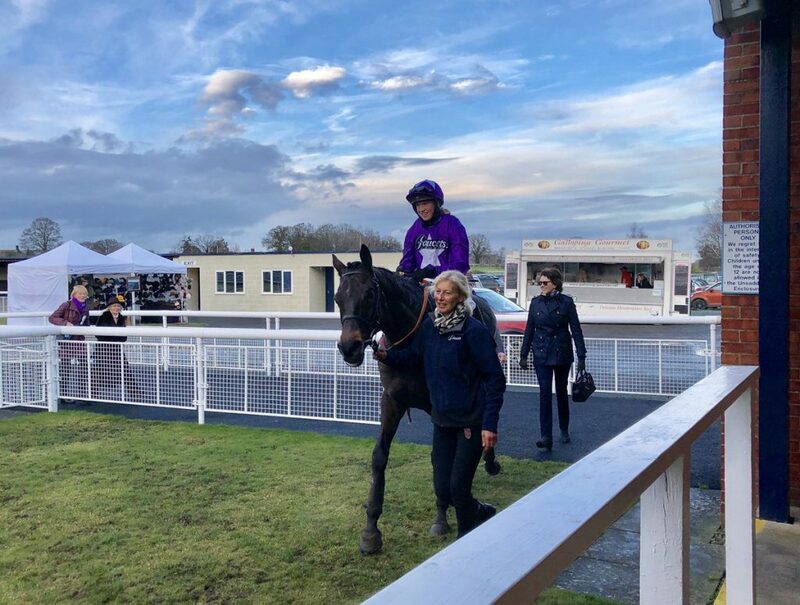 Well done Rosie Margarson’s on her first career win under Rules on Tuesday at Southwell just 4 days after their Countryside Fund charity race win at Ascot! Partnering CARIBBEAN SPRING (aka Bean) for her father George, Rosie stuck to the outer and came wide into the straight to lead a furlong from home and stay on to win by over 3 lengths. 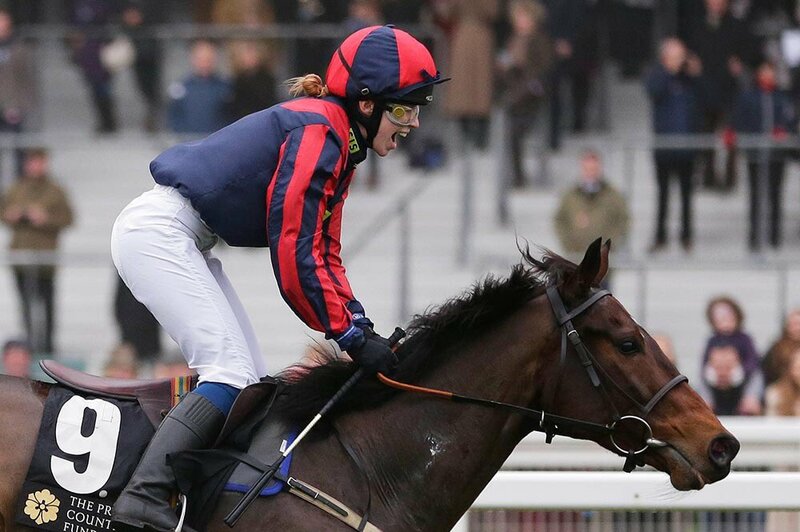 Well done Rosie on an amazing double with your beloved Bean! 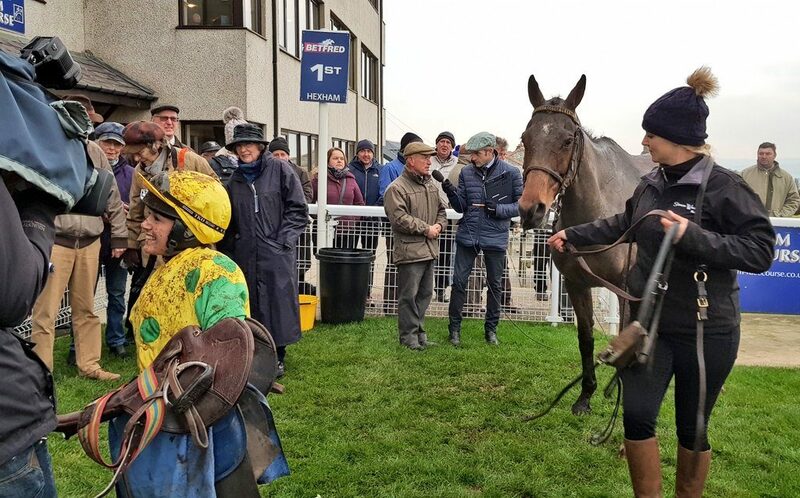 Many congratulations to Isabel Williams on winning the Rowels Fine Art Handicap Hurdle at Ludlow today with her father’s Burn Baby Byrne. 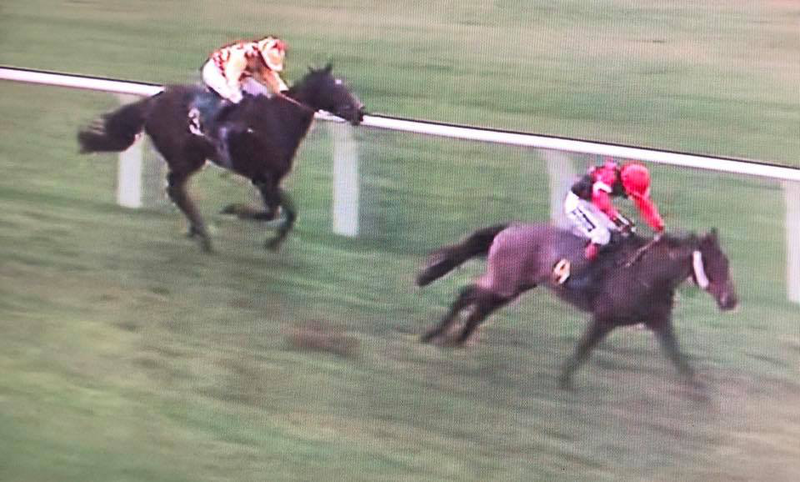 Held up for much of the race, the partnership made headway to take up the lead 3 out and stay on well to win by 7 lengths. 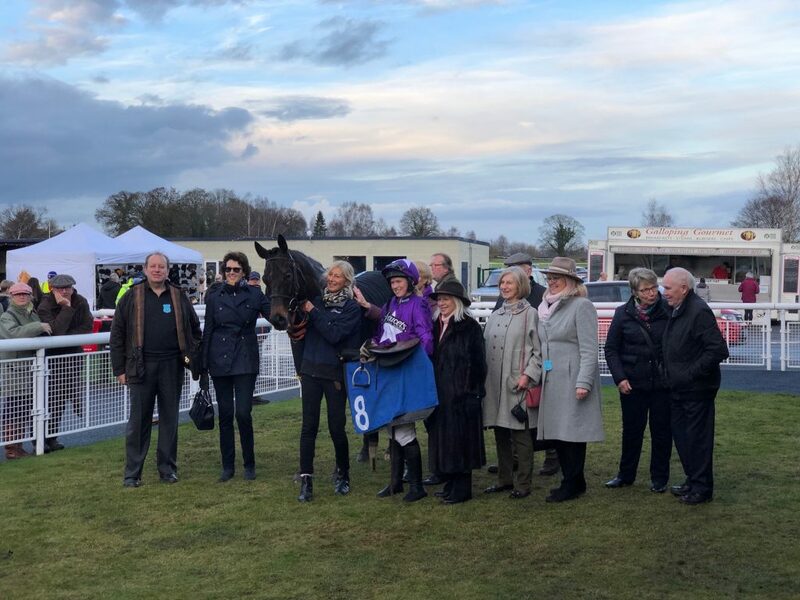 Well done to winning connections! 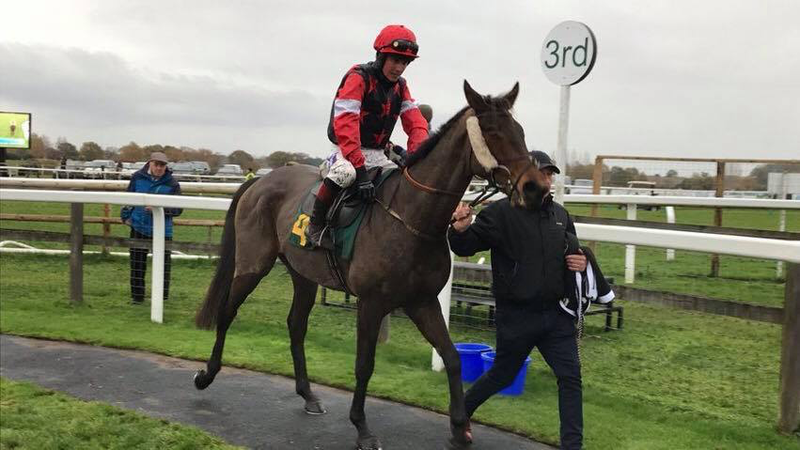 Congratulations to Abbie Mccain on a great ride yesterday afternoon winning the Pro/Am Lincs Loos Lady Riders Handicap Hurdle at Market Rasen with her father’s DERRYNANE! Abbie kept a very cool head and the final stages of the race are well worth watching on the link below. 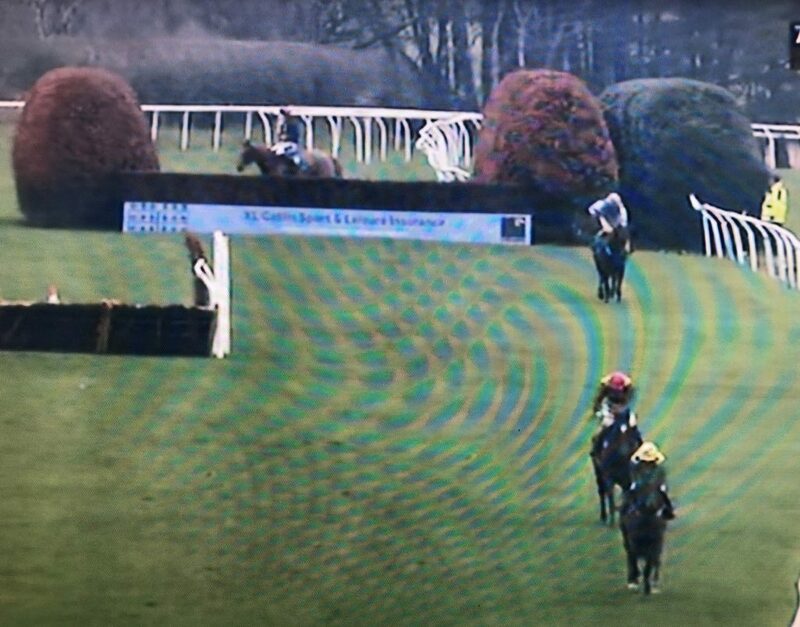 Congratulations to Amie Waugh on a tenacious ride this afternoon at Hexham when partnering her father Simon’s TOTAL ASSETS in the John Smiths Chase over 4 miles. 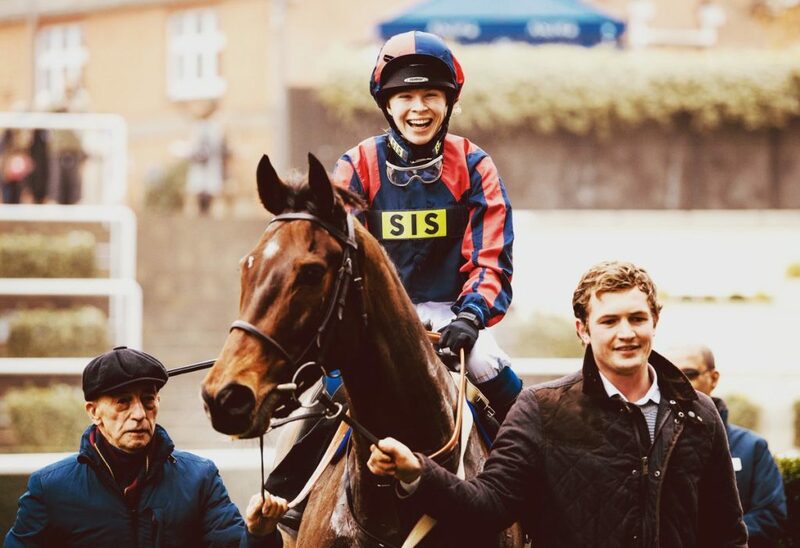 Congratulations to Jack Andrews on winning the Mares Chase at Warwick today with Neil King’s MARIENSTAR. 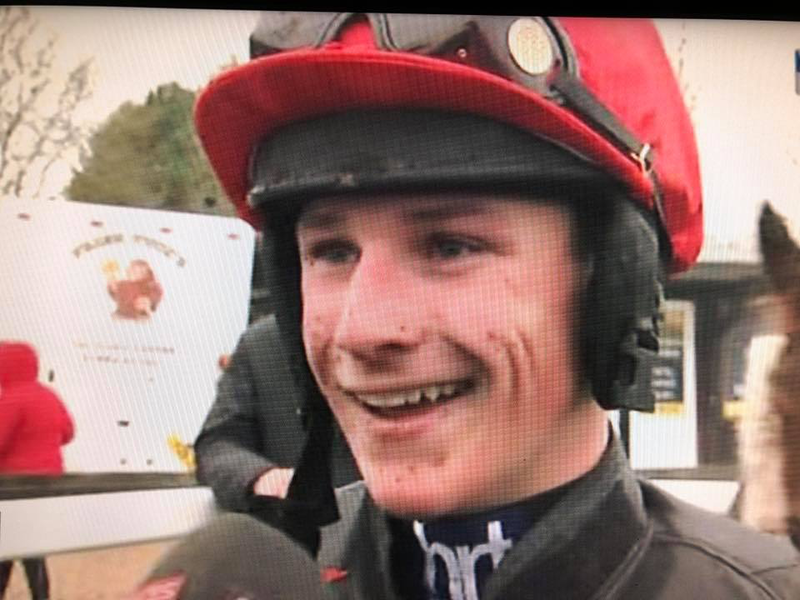 Today was a day to remember for 16 year old Jack Tudor who enjoyed his first career win under rules when winning the 5 runner MF Sporting Ltd Novice Hurdle for boss Christian Williams aboard UNO MAS at Fakenham. His 6 hour journey from Wales proved more than worthwhile! 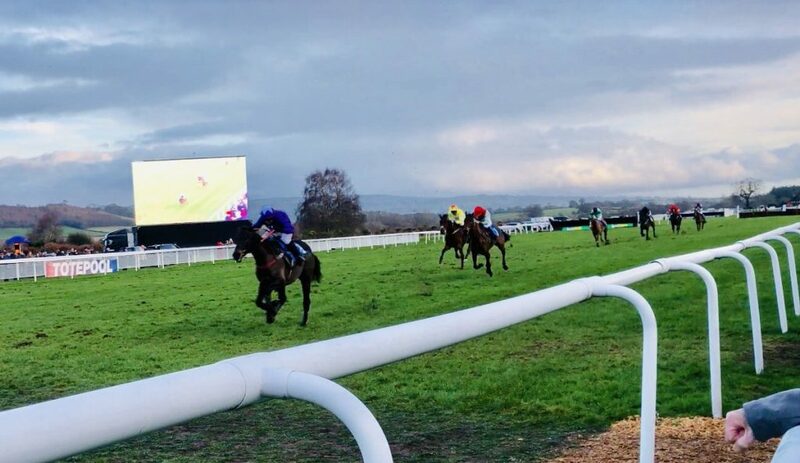 Only 2 were left in contention at the last – UNO MAS and HIGHWAY STAR ridden by another 16 year old, William Humphrey, having his first ride, but despite wandering and ducking violently right going into the hurdle, there was no doubt about the winner who forged clear to win by 4 lengths. Well done Jack! 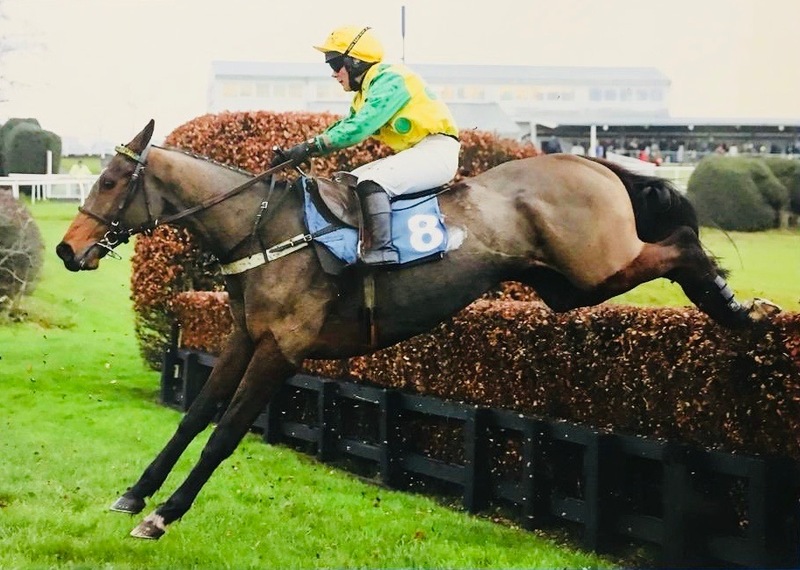 Whatever the results at Fakenham on Tuesday, the shrewd Christian Williams is certain to appear on the post-race podium as his racing club is the main sponsor of the Christian Williams Racing Club Mares’ Handicap Hurdle (3.30). 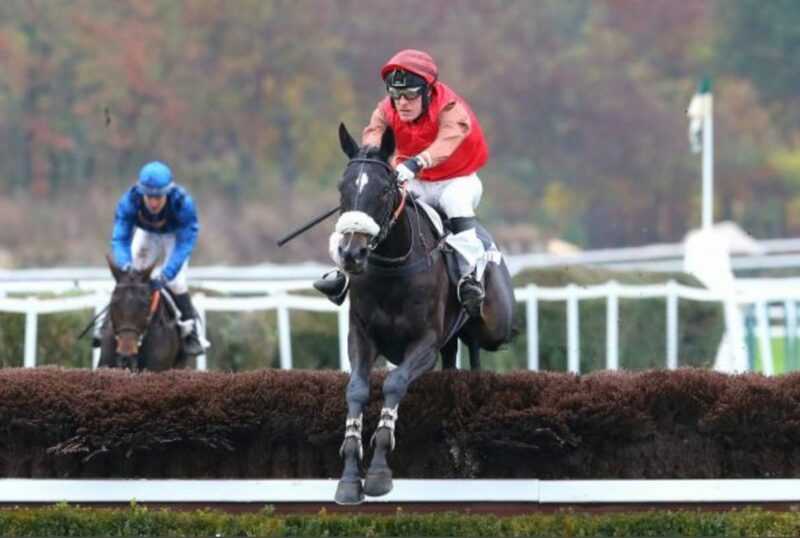 Despite his patronage, that is not the race on the card that Williams most wants to win as it is the amateur riders’ contest (2.00) he really has his eye on. 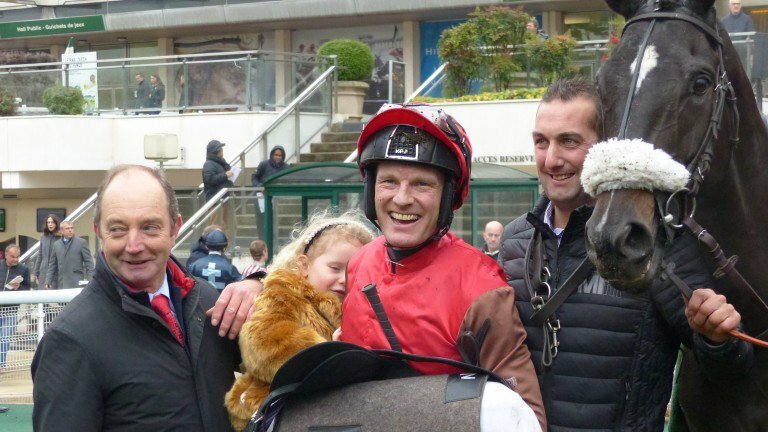 Following Williams in amateur riders events could be a system to follow this season as the former jockey, who has made a promising start to his new career, explained: “I’ve a young boy in the yard who’s an exceptional rider and I’m trying to find runners for as many amateur races as I can to give him experience. 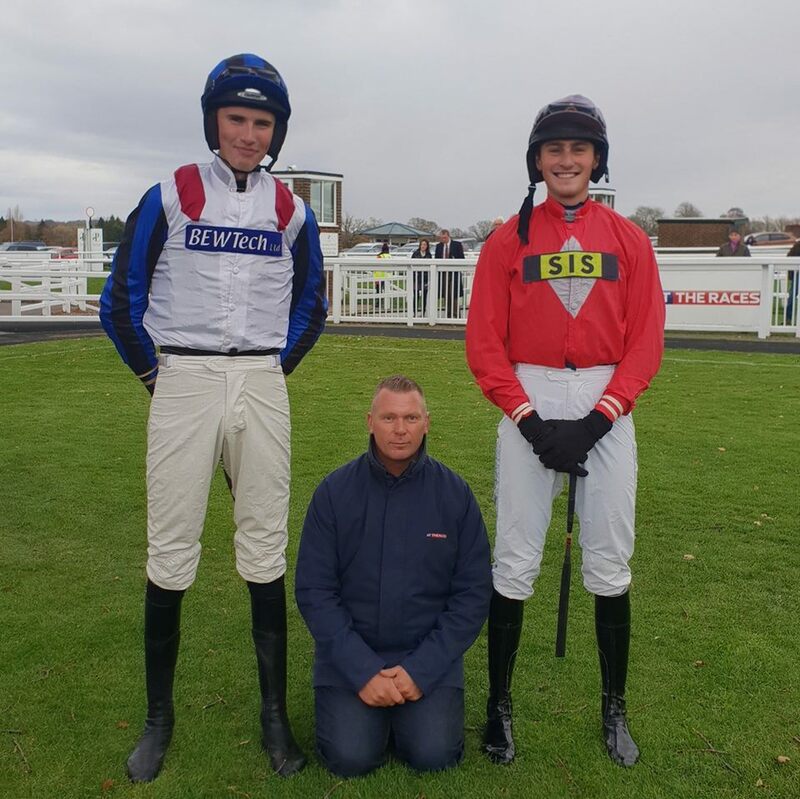 On the clear potential of his young apprentice, Williams said: “He’s 16 and had his first ever ride four weeks ago on Uno Mas and finished fourth. 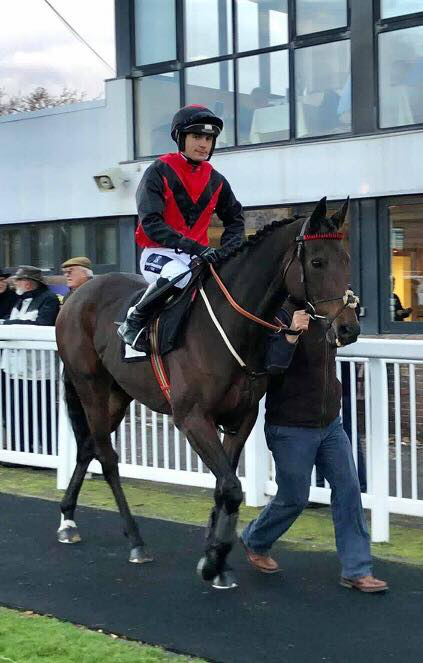 Tudor will again ride Uno Mas at Fakenham on Tuesday and Williams clearly fancies the pair’s chances. 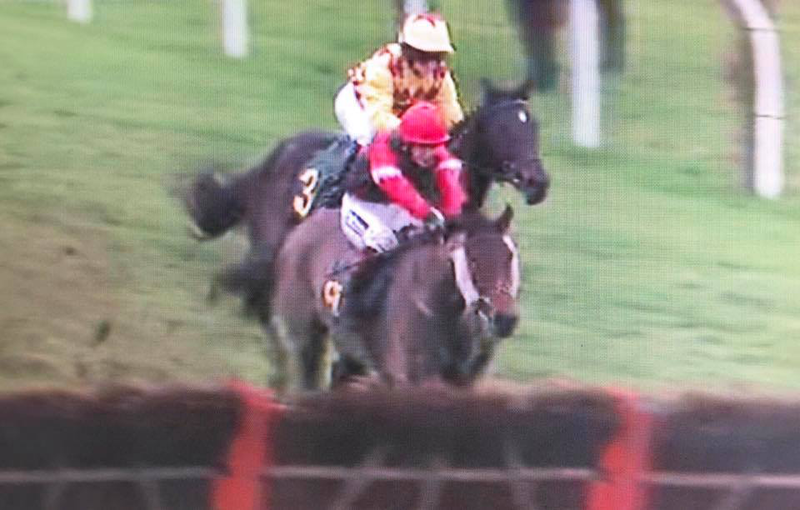 “He’s in good form,” he said. “I hope the track should suit him and he’d probably be my strongest chance tomorrow. Jack’s a very good young rider so claiming the full 7lb is a big help. 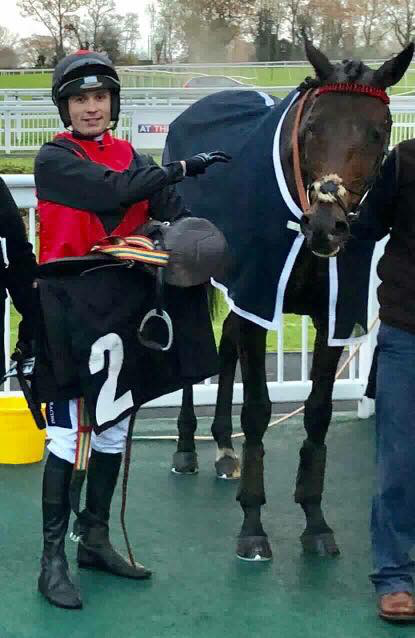 Well done to Craig Dowson on a stylish victory to round off the card at Plumpton last night, the Strong Flavours Catering Handicap Hurdle, with BALKINSTOWN for trainer Robert Stephens. Mid div for much of the race, the partnership made smooth progress to track the leader and lead from 2 out, staying on well to win by 1 3/4 lengths.